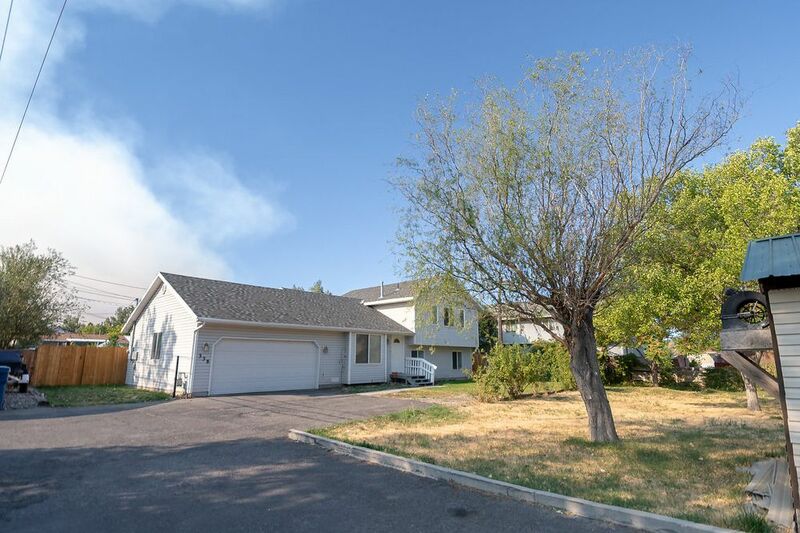 Great multi level home, 4 bedroom 3 baths available for rent. 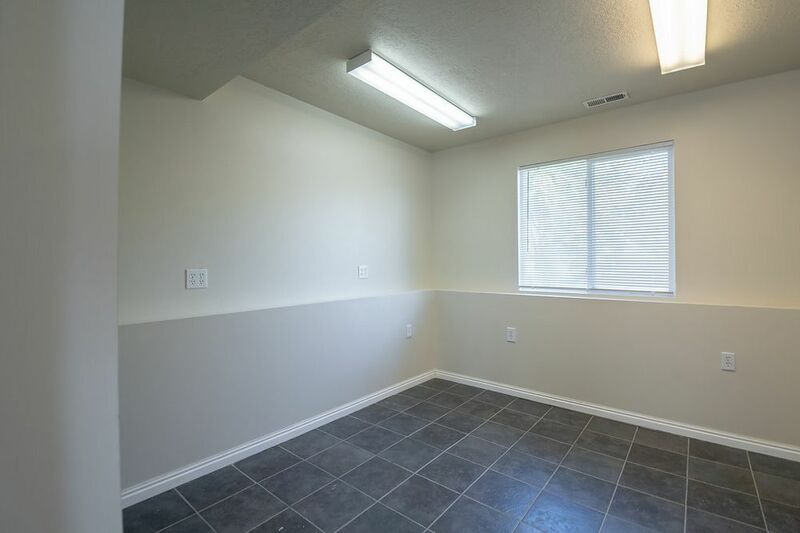 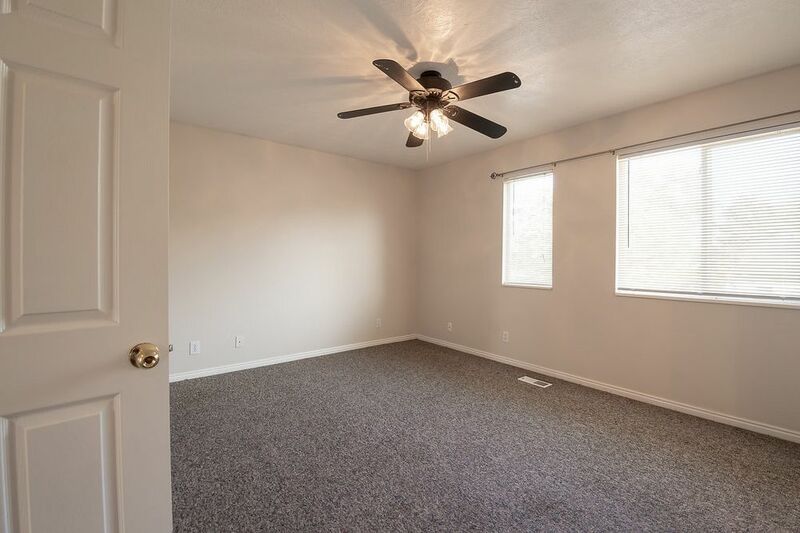 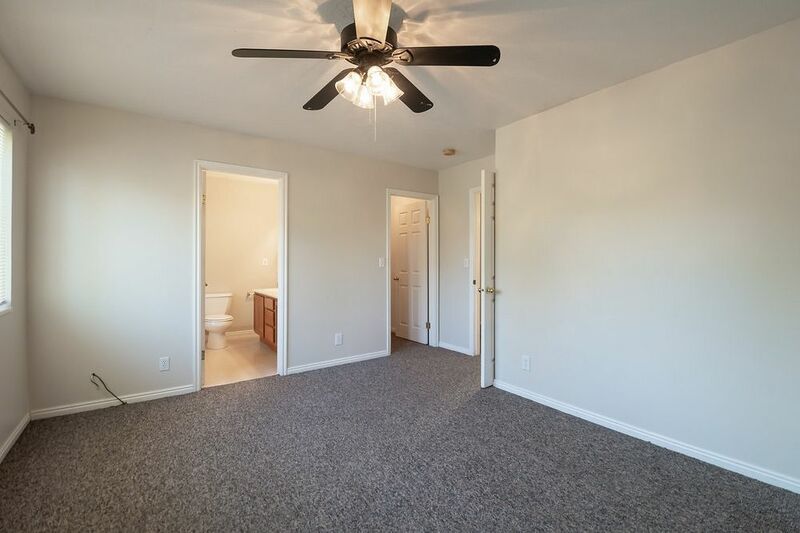 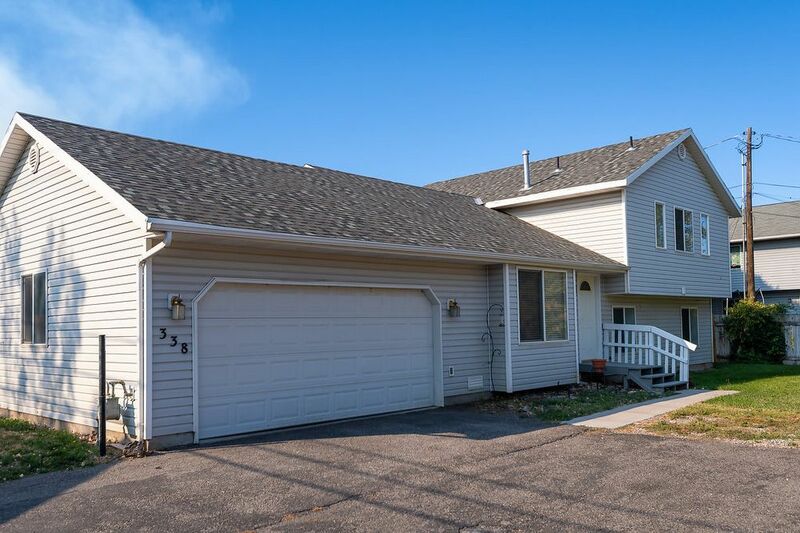 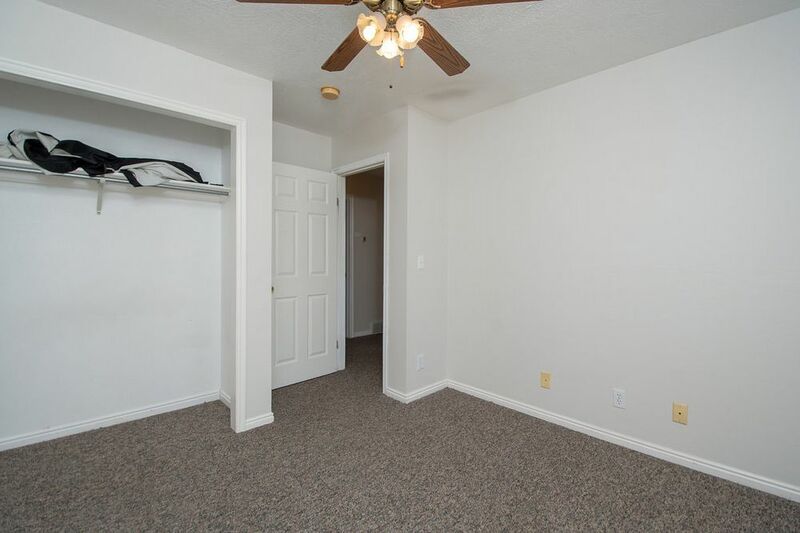 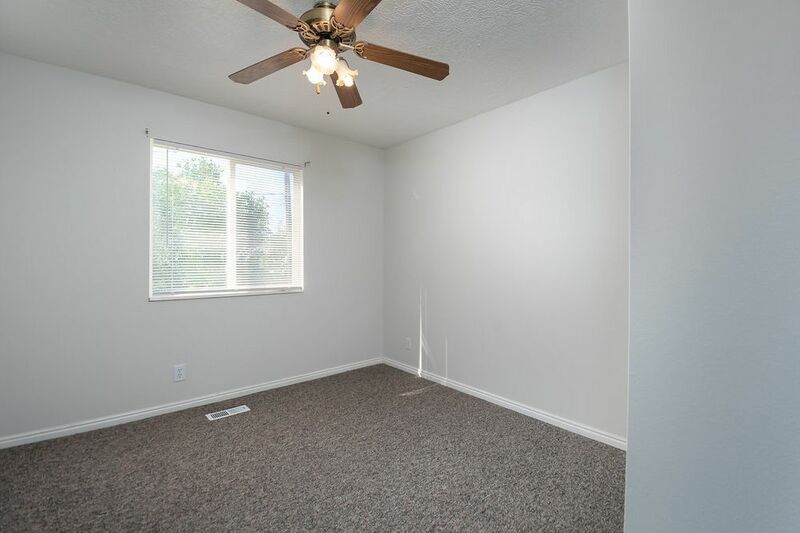 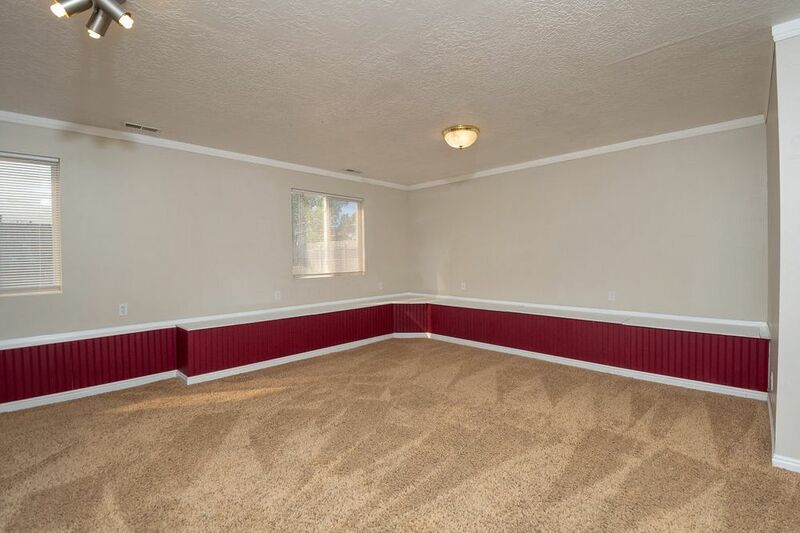 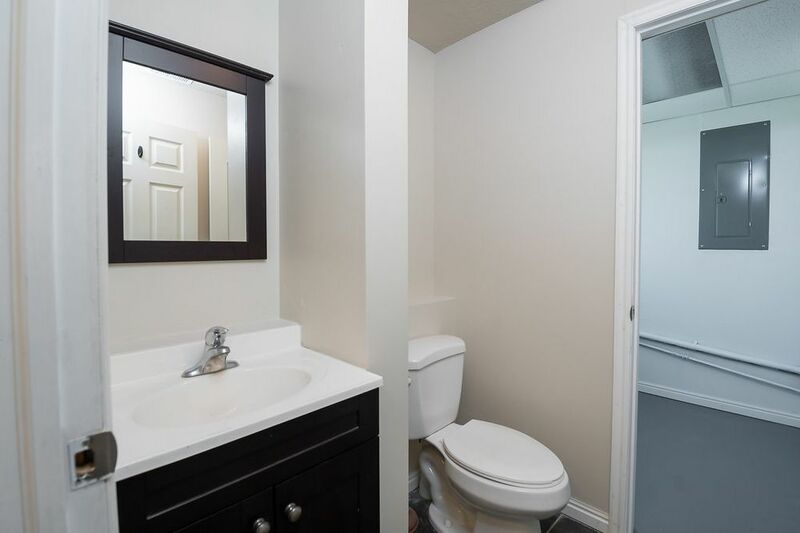 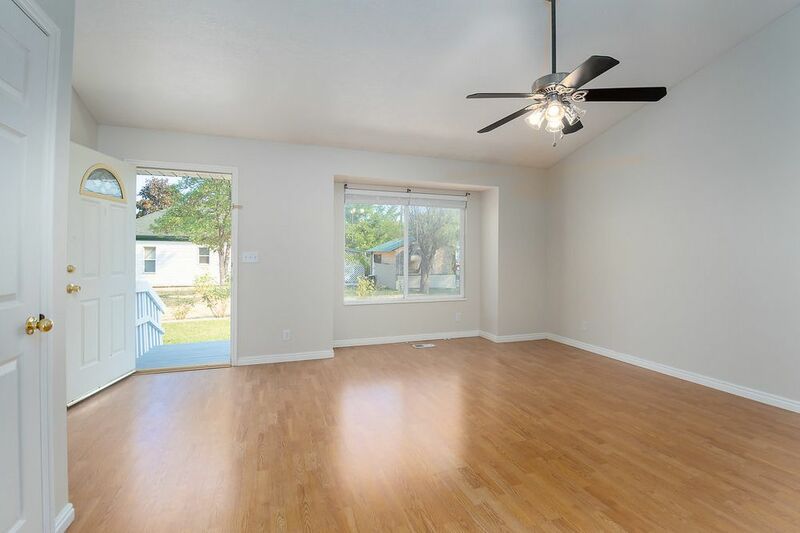 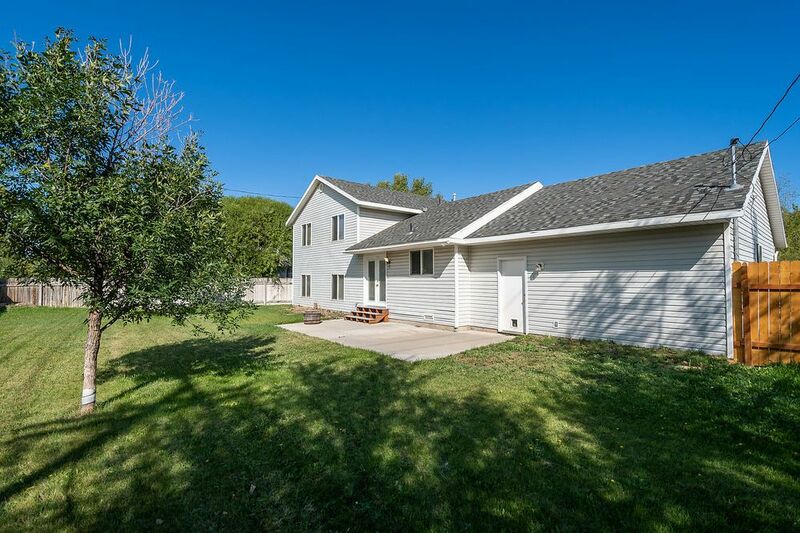 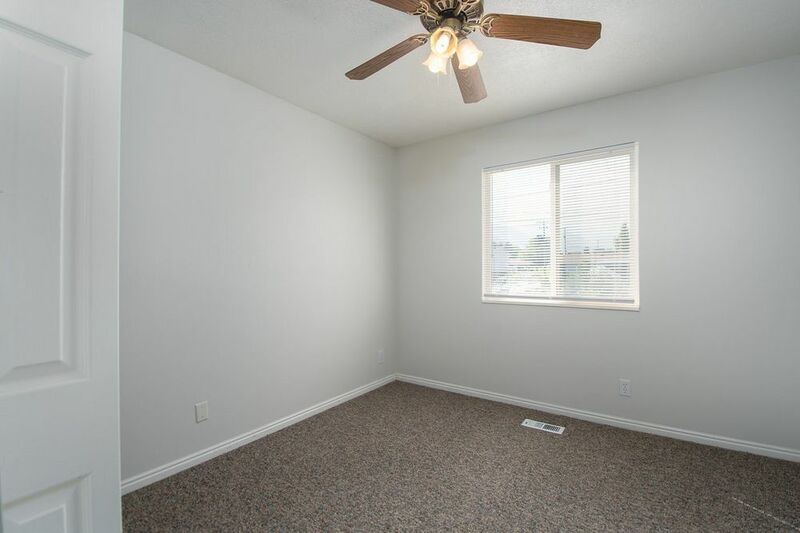 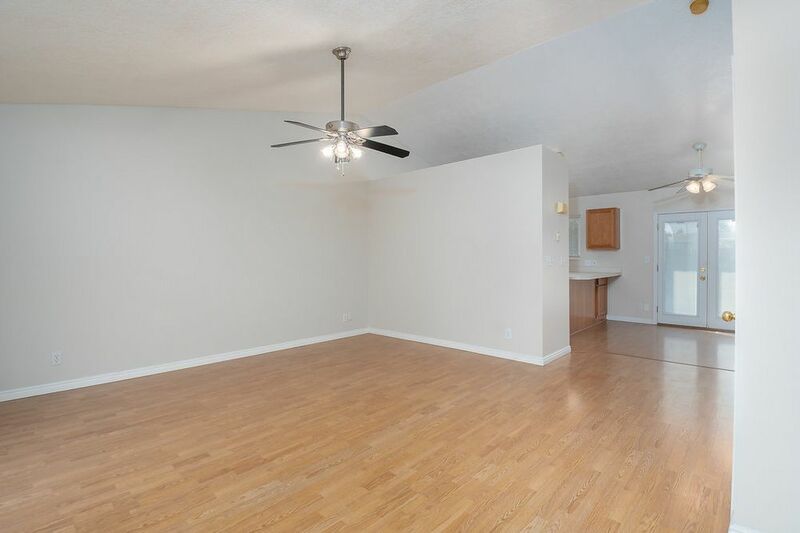 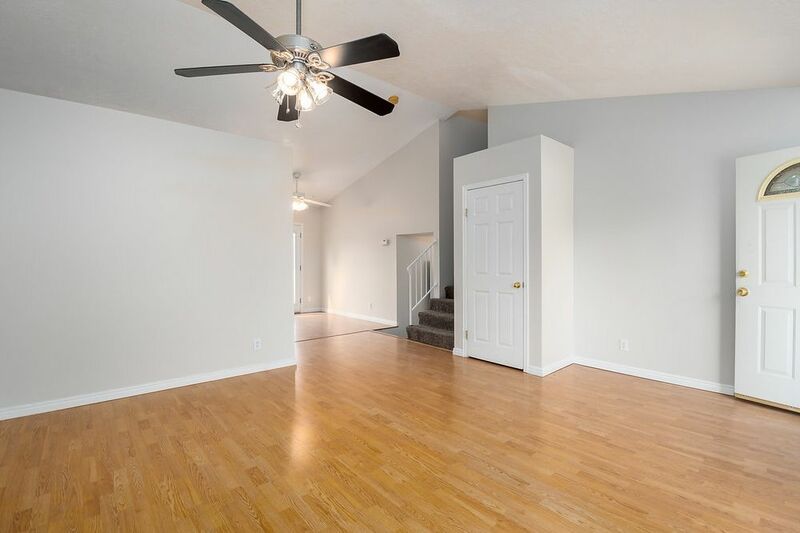 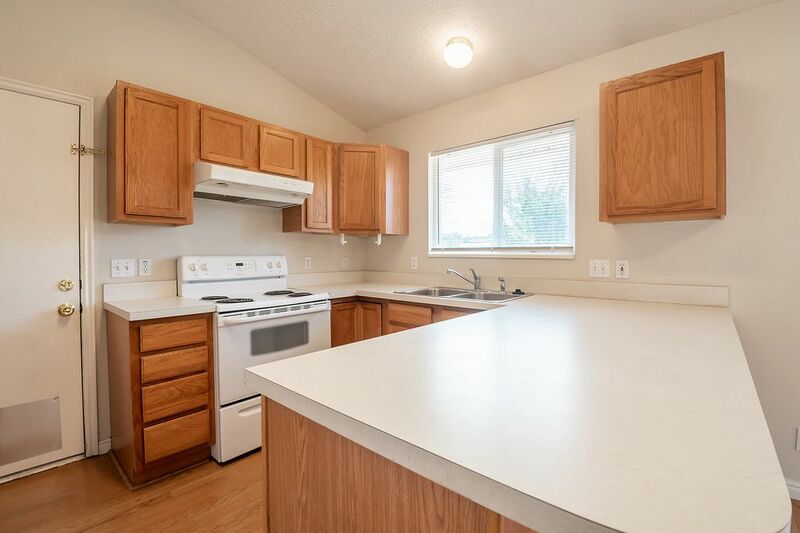 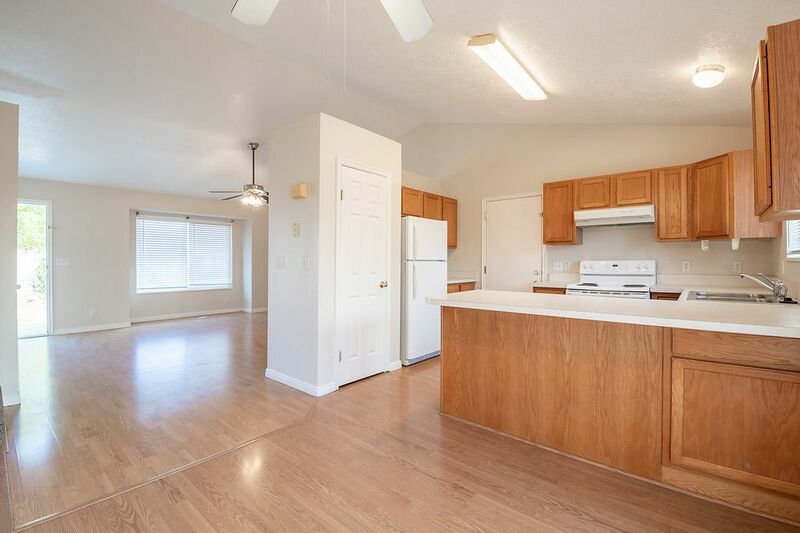 Home has a large living room with vaulted ceilings.Nice master with a large walk-in closet. 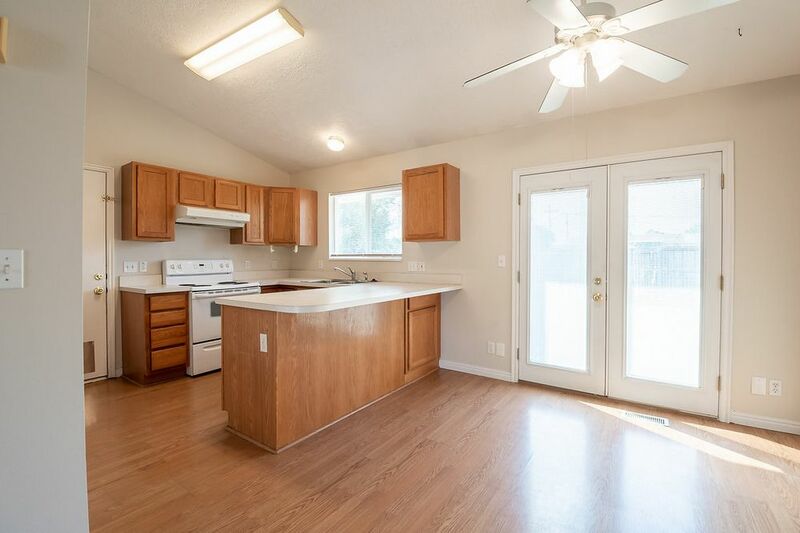 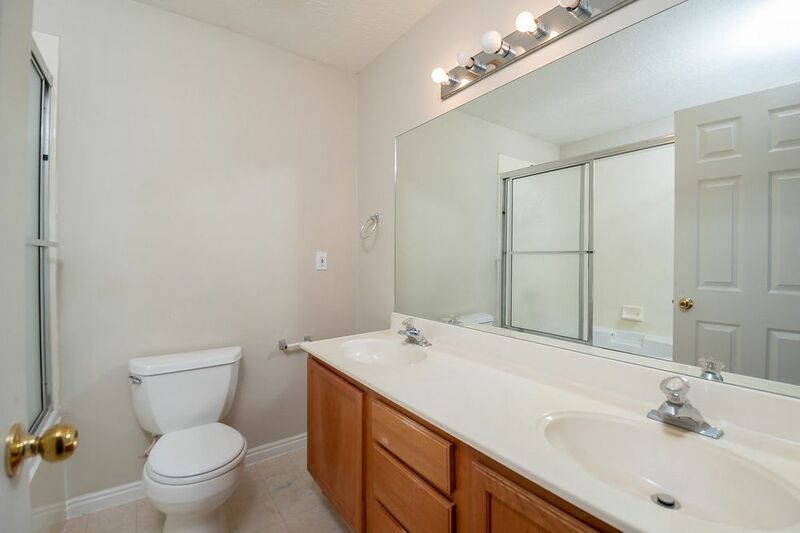 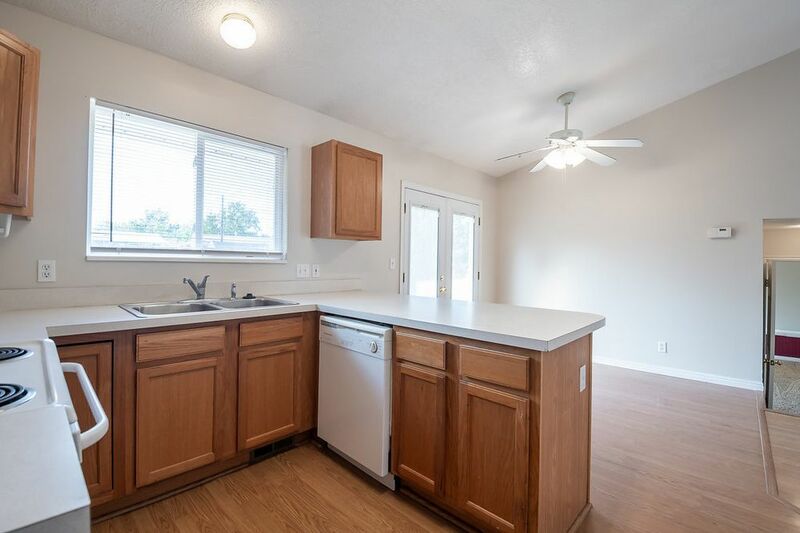 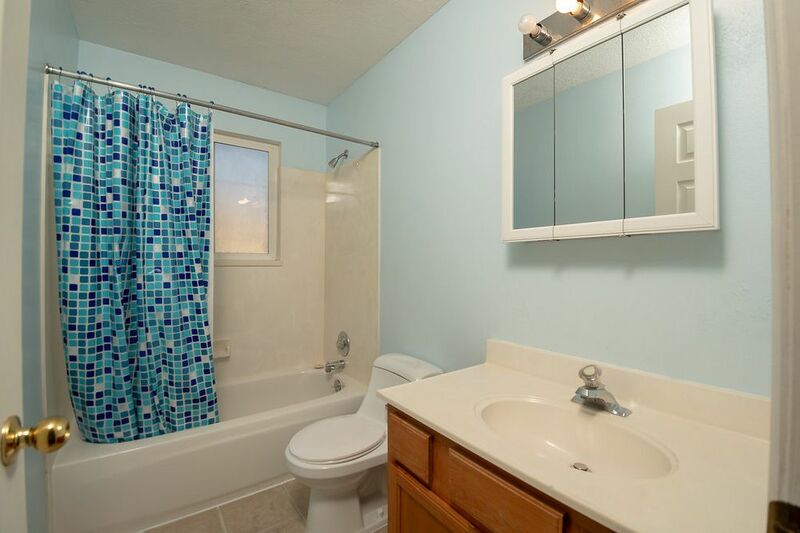 This home includes hardwood floors, fridge, ceiling fans in all bedrooms. 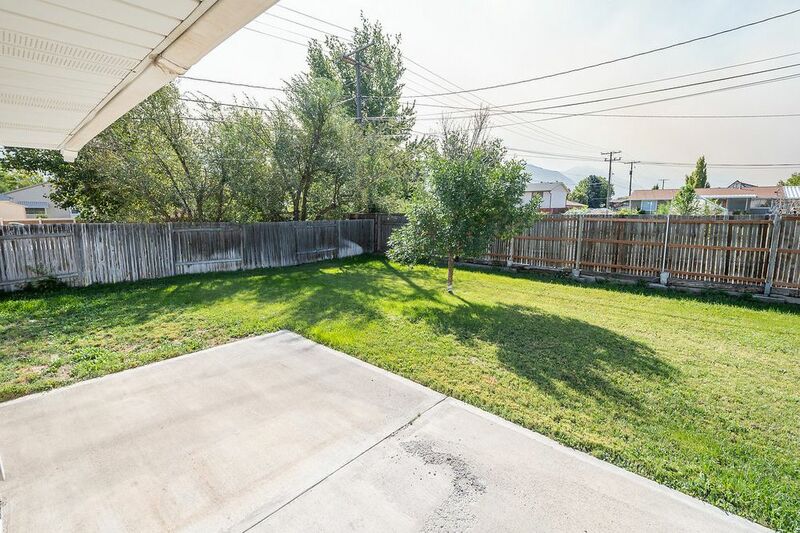 spacious backyard.